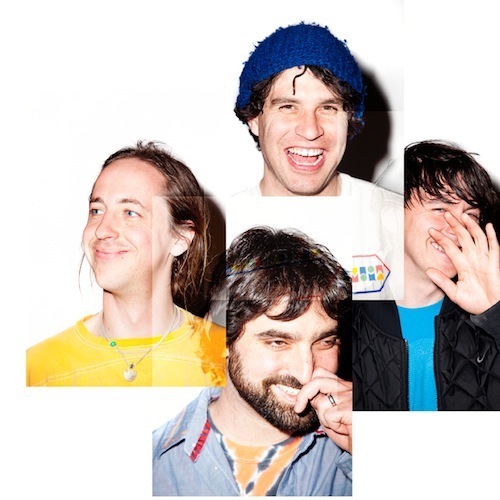 Animal Collective have announced their first live album of a single show, Live at 9:30, taken from their 12th June 2013 show of a sold out three night run (June 10-12th 2013) at the historic Washington DC venue, 9:30. The release sees them play highlights such as “My Girls,” “What Would I Want? Sky,” “The Purple Bottle” from their decade plus career. Their previous live release, 2002’s Hollinndagain, was a compilation of live recordings from 2001. Listen to "Did You See The Words" by using the link below.